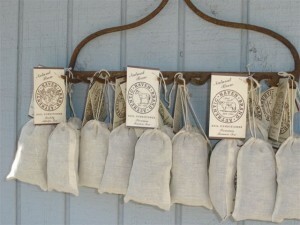 Here are some of the clients we work with to promote their garden-related products. For a list of our preferred breeders, visit this page. 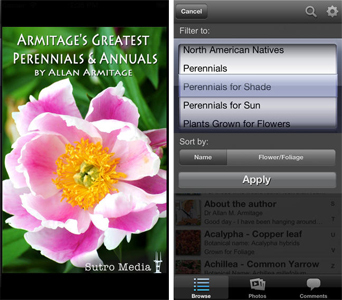 World famous Dr. Allan Armitage has developed a new gardening phone app for Androids and iPhones. The app spans the gap between the horticultural industry and consumers. Dr. Armitage selected his favorite annuals and perennials, letting readers know why he chose them and provides hints for success in the home landscape. Add Your Independent Garden Center for FREE! Download these simple instructions on how to post your garden center on Dr. A’s app for free. Gardens, just like houses, sometimes need makeovers. The changes can be as minor as replacing a shrub or as major as pulling everything up and starting from scratch. No matter the size of the space or the scope of the project, the sage advice in Garden Renovation will help turn a problem-filled yard into a paradise. 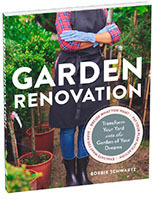 Bobbie Schwartz draws on her years of experience as a garden designer to teach homeowners how to evaluate the plants and features present in their yards, determine what to keep and what to remove, choose the right plants and design plans for successful remodels, and how to know when to hire help. A gallery of before-and-after photos provides ideas and inspiration for turning a tired garden into an enlivening retreat. 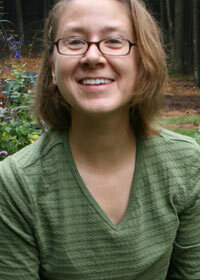 Award-winning landscape designer Bobbie Schwartz, FAPLD, lectures nationally and writes columns on perennials and landscape design. Her signature style is the use of perennials, flowering shrubs, and ornamental grasses to create year-round color and interest. 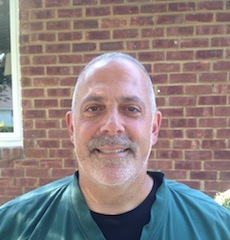 Botany Lane Greenhouse is a locally owned and operated wholesale production center providing plan material ranging from liners to finished product. The center serves independent garden centers and landscapers in Colorado and other select states. Over 250 new plant varieties from 150 different breeders are under management by Concept Plants®, who represents proud breeders and their new plant varieties in the North American Market. 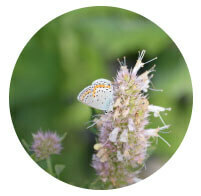 Concept Plants helps the breeder with plant patents, trialing, trial and license agreements, introductions, photography, collecting royalties and much more! Our goal for the breeder is to achieve optimum royalty returns in order to encourage the breeder to continue breeding. 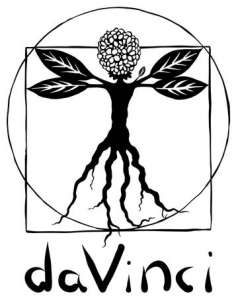 daVinci Decorated Pots offers IML designer styled, premium grow pots and drop-ins. Designs are inspired by nature, works of fine art and today’s designer trends. Made in the USA. 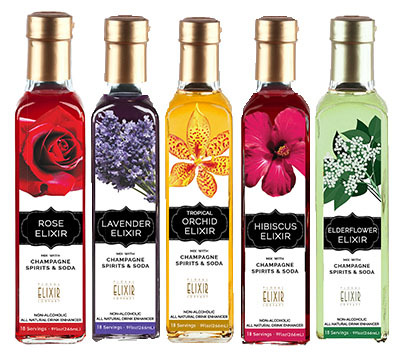 Floral Elixir Co. started from an idea to start enhancing cocktails with flowers in late 2008 when owner, Nora Egger, returned to the US after living in Europe for ten years. Nora had spent her time living between Europe and the US, and while working in Europe she traveled extensively to more distant countries. She immersed herself in the incredible foods, herbs, and drinks that those cultures offered. Nora noticed that flowers played a role in creating beautiful drinks and dishes in many of the places she visited. 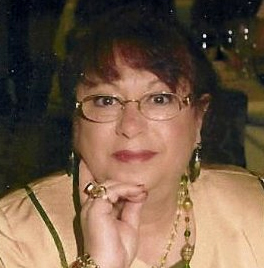 Upon her return to the US, she wanted to revisit those experiences and create her own line of cocktail and soda mixers. 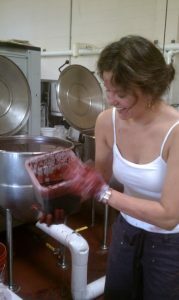 She crafts each bottle by hand with a team in very small kettles. 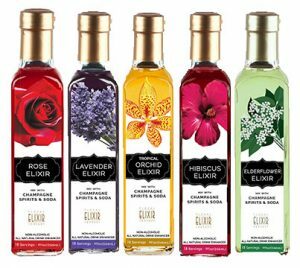 Her company strives to source top quality natural and organic flowers and their distilled extracts to create a strong essence, or Elixir, by blending them with a touch of pure cane sugar to create an incredibly potent enhancer for cocktails and sodas. 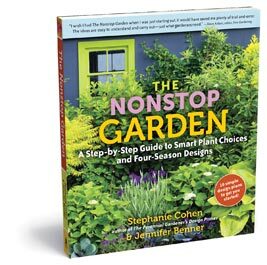 Nora Egger, Founder of Floral Elixir Co.
InstantHedge offers a quick solution to enhance garden decor/ design and landscaping as it does not need water, time to grow, pruning or fertilizer. Use Instant Hedge to create a focal point, to provide privacy or to cover unsightly areas. Founder Brent Markus’s designs have been featured in Better Homes and Gardens, Fine Gardening, and the Garden Conservancy Open Days program. Since 2014, InstantHedge has produced more than 500,000 plants and patented technology for hedge production and harvesting. J. Berry Nursery is committed to “Creating Beauty that Inspires.” The company’s extensive trialing ensures all new plant genetics introduced outperform the competition in production, at retail, and for the customer. Mobilegro© provides a new approach to small-space gardening uniquely adapted for gardeners who live in apartments, high-rise condos, or have small decks and patios. It can be situated on verandas, terraces, rooftops, balconies, porches or urban courtyards. Native plants. Native life. 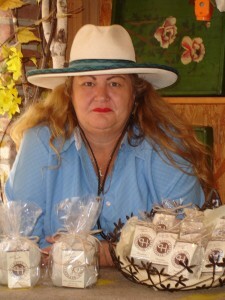 Native Roots, LLC specializes in native plants and all that comes with them. Native Roots™, (NR™) is their branded line of selected native plants for residential and commercial applications. They also offer Genetically Diverse (GD) native plant and seeds which, provided by Native Roots, LLC, are numbered in the thousands of species. In addition to native plants, they have a full garden and CSA (Community Supported Agriculture) program. Plantipp represents breeders from all over the world and manages more than 250 different plant varieties. They stay in direct contact with partners in The Netherlands and abroad to closely follow and control the development of a new variety. Plantipp’s specialized know-how and large network makes breeders, growers and partners stand out in the market by testing, introducing, managing, protecting, controlling and promoting new varieties together. 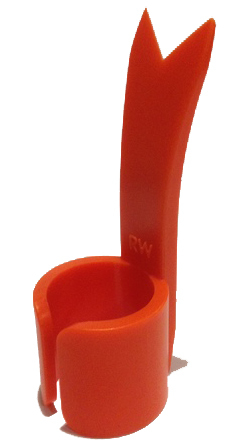 The Ring Weeder is simplicity at its finest; a garden tool that fits your finger, helping gardeners of all ages and ability weed densely planted areas where larger tools won’t fit. 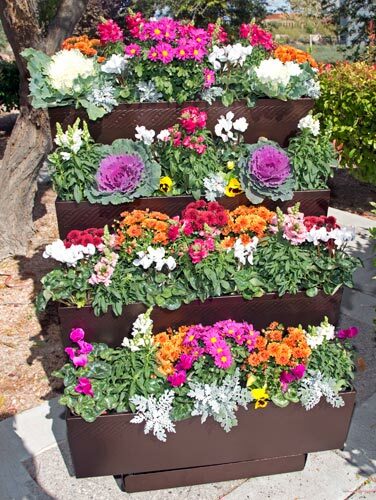 It is useful in flower beds, square foot veggie gardens, pavement seams and more.